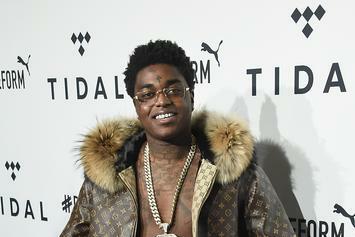 Kodak Black disrespects Toya Wright after she clapped back for his comments towards Lil Wayne and Reginae Carter. 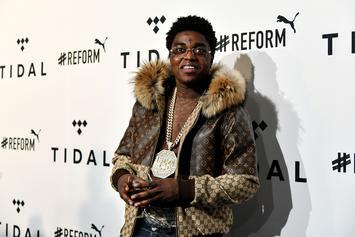 Kodak Black Blasts Reginae Carter: Lil Wayne's "Bald Head Daughter"
Toya Wright Blasts Trolls Calling Her Daughter Ugly: "I’m Sick Of It"
Toya Wright has had enough. 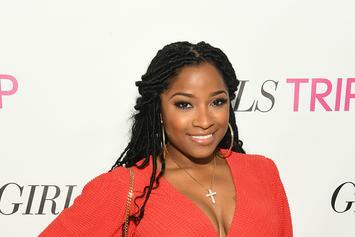 Toya Wright is still a happily engaged woman. 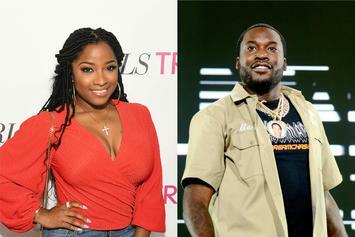 Did Toya and Robert Rushing tie the knot? 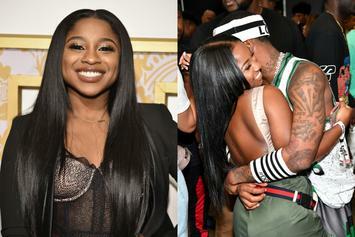 Reginae & YFN still going strong despite her parent's opinions. 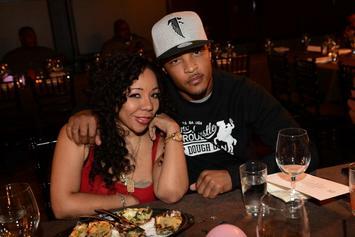 "T.I. 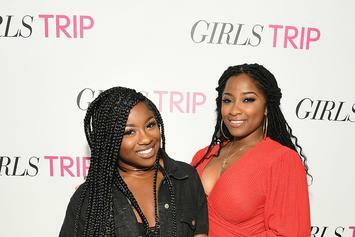 & Tiny: Friends And Family Hustle" show hard times from Toya & Reginae. 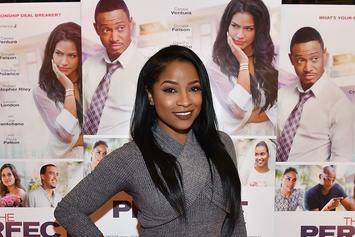 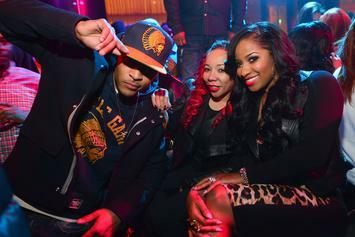 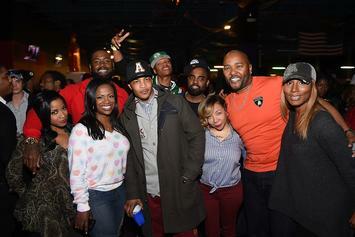 Toya Wright tries to level with Tip. 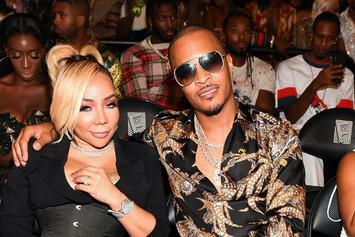 She enjoys her boyfriend's company much more than education. 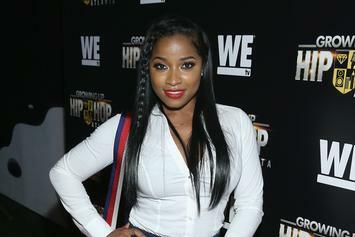 Toya Wright doesn't like the age gap between YFN Lucci and her daughter. 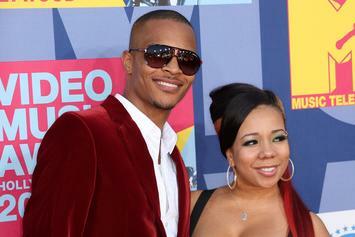 The young couple gives back to their community. 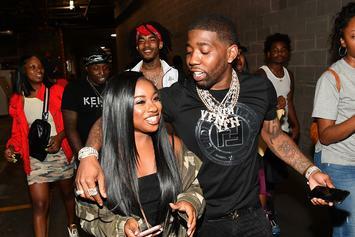 Reginae Carter grinds to "Seven Million" while on her way to see her man, YFN Lucci. 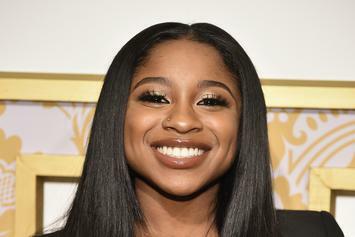 Reginae's got her summer body in the bag. 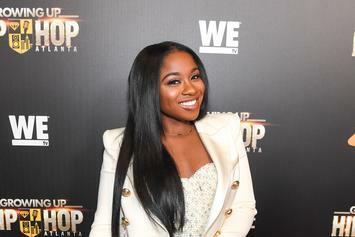 Baby Reign is too cute. 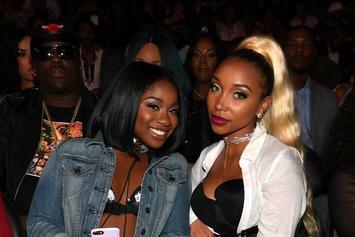 Toya showed up to the comments section with full force to defend her daughter. 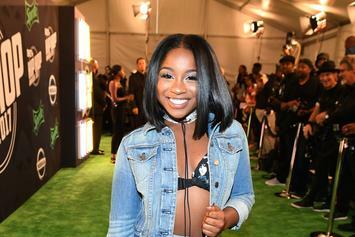 Little Miss. 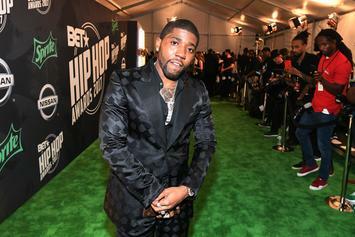 Carter knows how to style on the haters. 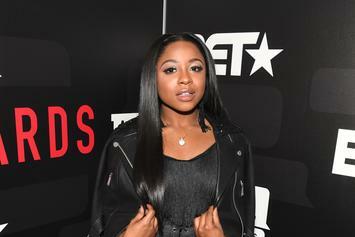 Reginae Carter has a few words for the haters. 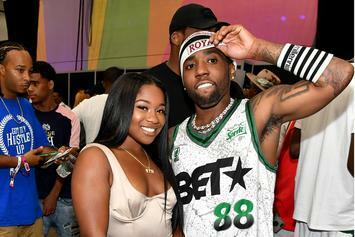 Are YFN Lucci and Reginae Carter dating? 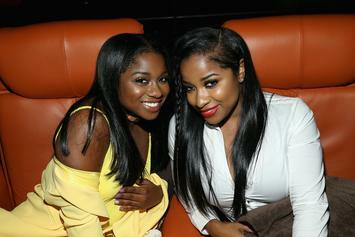 Toya Wright, Lil Wayne's ex and baby mama to their daughter Reginae Carter, is pregnant.